This weekend, our New York forecast actually teeters into the 60 degree + territory. I’ll pause here to allow for a few gasps, claps and the fitting (and oh so tasteful) “Hallelujah!” We *might* just be out of winter’s grips yet! There’s light at the end of the tunnel, and I for one, have a few online carts ready for the occasion. 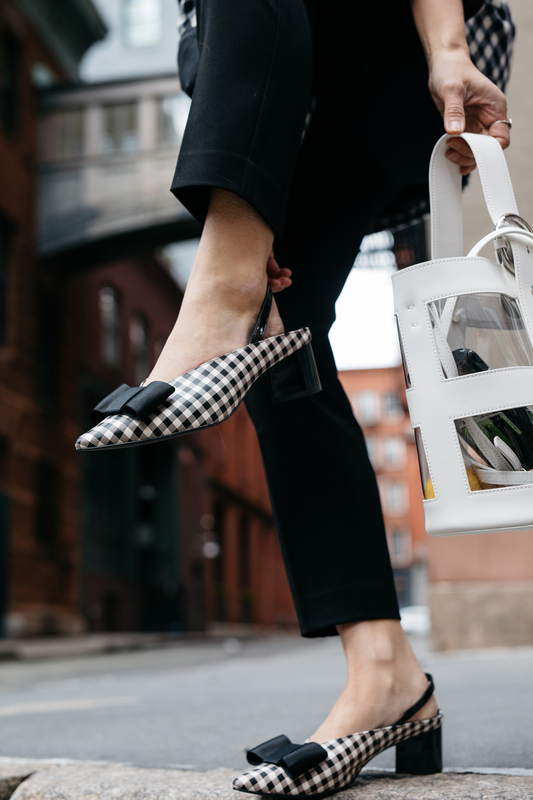 Each season, I try to put together an edited list of the trends and/or outfit combinations I’m excited to style — a lot of which, I do end up renting from Rent the Runway and a handful that I invest in (namely shoes and bags because they’re more difficult/less common to rent). This time around, I have a few standout pieces that I wanted to share to help you get a jump start on your spring outfit combinations. Perfect with blazers, sweaters, vintage t-shirts, ankle boots, low block heels, sneakers, crop tops, lady like heels, you get the picture. Even better if it comes in pretty pastel colors. My main goal in life these days is to dress like a Jordan almond. 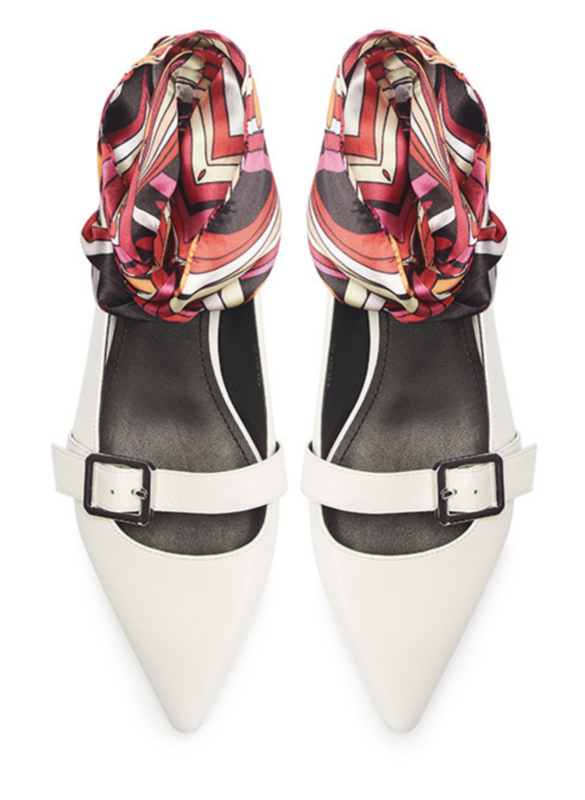 Give me a funky low block heel and I'm one happy girl. 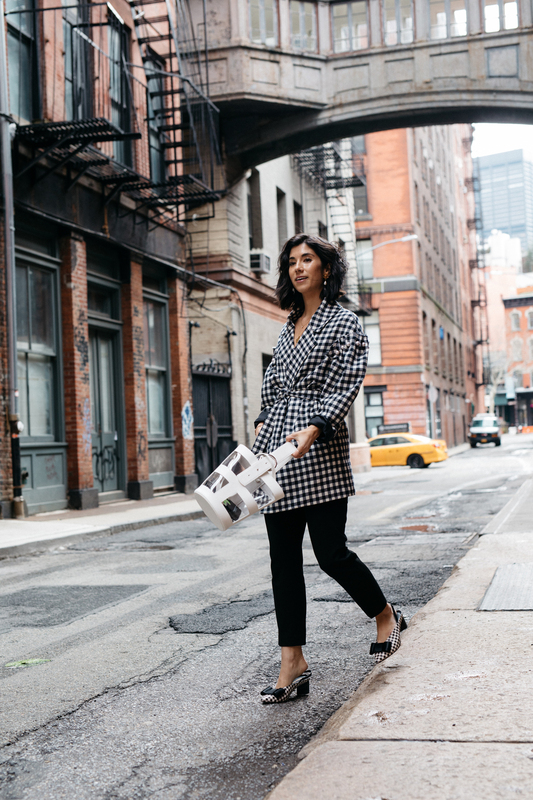 I recently was introduce to the brand Luxury Rebel Club -- they're the brand behind the gingham pair I'm wearing in these photos here -- and I'm obsessed with all their low heels at the moment. Vintage inspired with the right amount of modern whimsy. Yes, please. Basically, the more quirky, the more unique, the more left of center the bag is, the more I will like it. 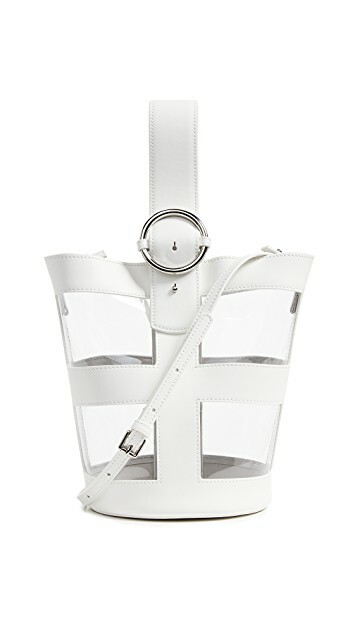 Take this Parisa Wang bag for instance. Love the clear PVC inserts -- perfect day bag for when you need to pick up some extra produce at the store and you want to show off your bright lemons. 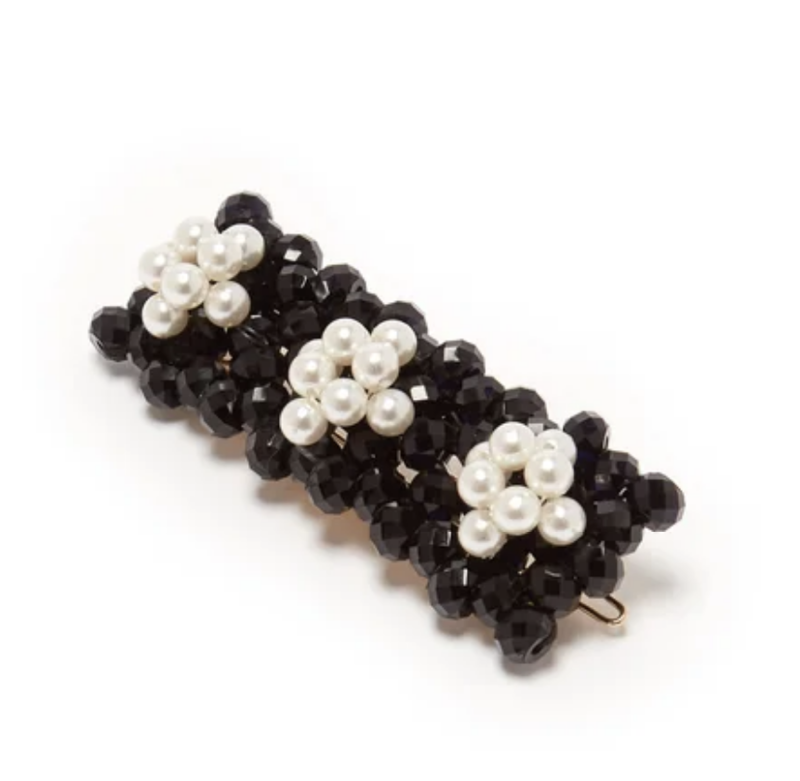 Basically channel your inner 8-year old and go crazy when it comes to hair clips this season. Think pearls, rhinestones, funky colors and, if you're feeling daring, stack them up! Style and accessories, spring edit, spring trends. Love so much this look. Shoes are really stunning! I am loving all of these trends!! So cute! The shoes and all that gingham!! Literally so beautiful!! Absolutely LOVED this post! I’ve been so into hair barets this year as well and I’m so grateful that you’ve suggested some! Adored every single shoe that you suggested, especially the one’s that you’re wearing in the pictures! Love love love this look! We will be in NYC this June. Never been, but I’ve heard the shopping is fabulous! Could you share some recommendations on where to get these fun quirky-yet-classic pieces on a budget? I’ll have my 17-year-old with me, and she is a boho girl at heart, so we will also try to spend a good chunk of time in the Village. What a great look. So fun!